The world, our world, is filled with magic when we are willing to use a broad brush to define enchantment. And why not? We touch upon telepathy and magic charms, natural shape shifters and mysterious potions, if you open your eyes wide enough in the aquarium or the pharmacy to see the correlations. 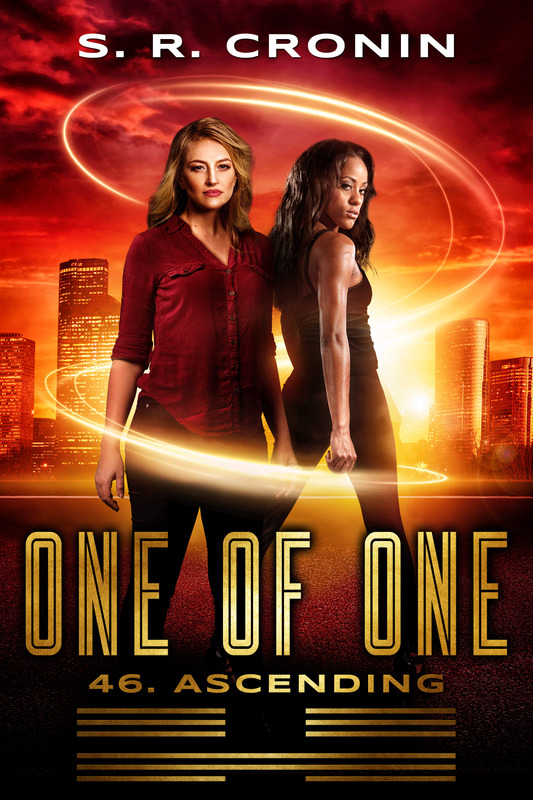 But what about that old science fiction standby of time travel? Surely there is no substitute for the cranky old machine in the professor’s garage that will take us to see dinosaurs or aliens inhabiting our world? Maybe, maybe not. Is a trip to Cuba in 2016 a journey back in time? Is visiting a research lab at a tech firm a jaunt into the future? How about finding a box in the attic? Looking into a newborn’s eyes? Ah yes, time machines all around. Last week, I discovered a new one, driving from North Carolina to Tennessee. 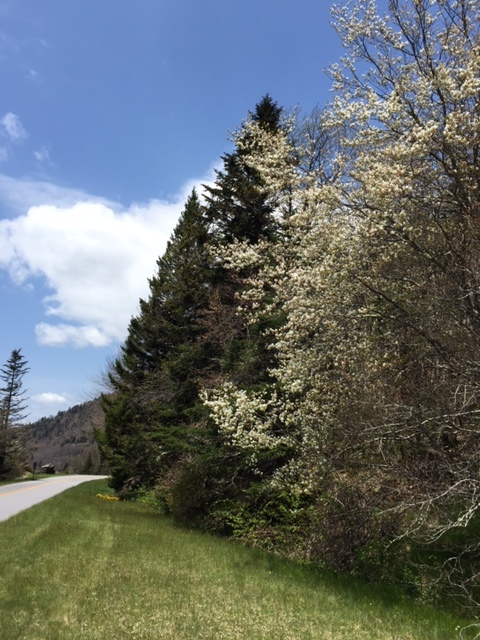 I’m spending my first spring in North Carolina at about 3000 feet above sea level, and have admired the many flowering trees as they burst into bloom. I already know that the full foliage of summer makes for my least favorite season in my new home, and I’ve watched with a little sadness as summer begins at my house. 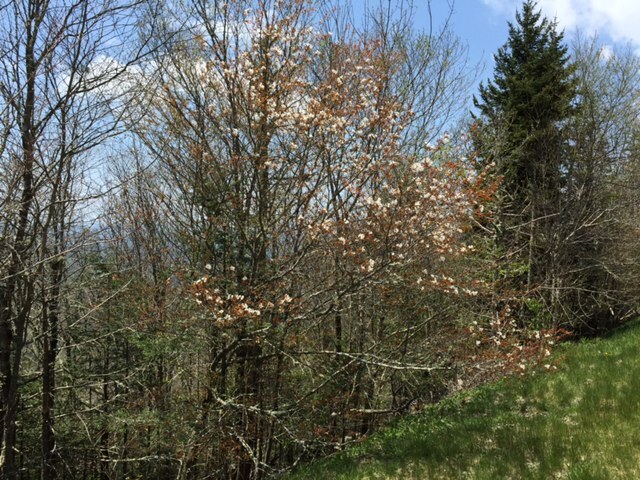 Then I discovered, to my delight, that at 6000 feet up the little tiny leaves are just beginning to curl outward and the floral fireworks display is only starting. That’s right. It is a full three week trip back in time just driving up over the state line. But you’re not really going back in time, you say. True. The calendar has not changed. However it looks every bit as if I had, and, in at least some branches of physics, reality is what the observer sees, not what the instrumentation of another says. 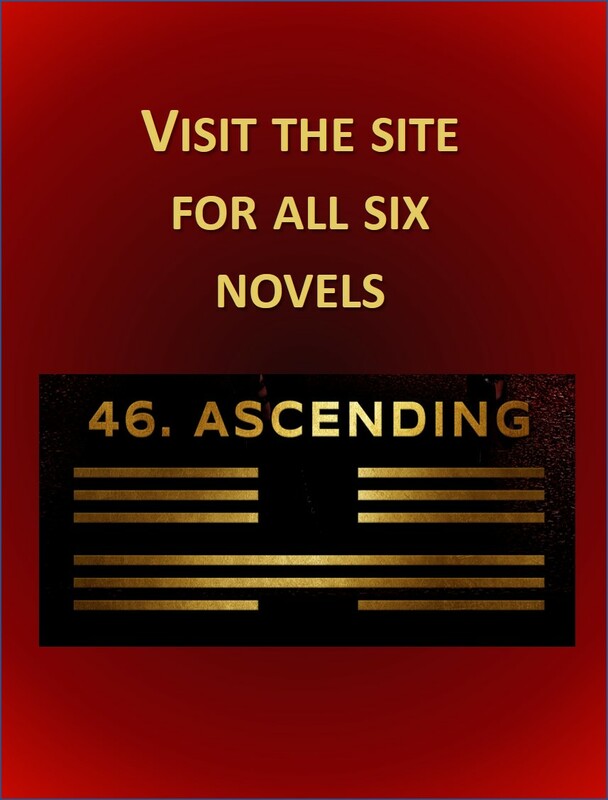 Later, as we drove back down to lower elevations, I remembered a book I read while researching d4. 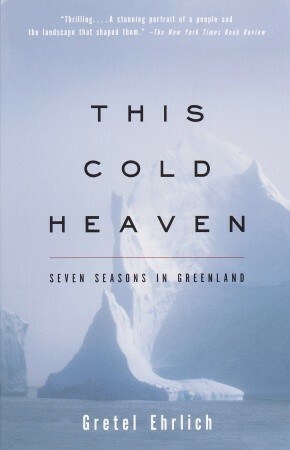 In Gretel Ehrlich’s This Cold Heaven: Seven Seasons in Greenland she suffers from a heart condition that prohibits her from living in the high mountain terrain that she loves. Then she discovers that moving northward in latitude is the equivalent of climbing higher in altitude, without the oxygen issues. No, she’s not really higher above sea level in Greenland, but the plants and animals and lichens all make it look like she is, and she’s happy. Sunday, I was back in the full flowering glory of spring, and I was happy too. Who is to say that’s not time travel. Certainly not me.